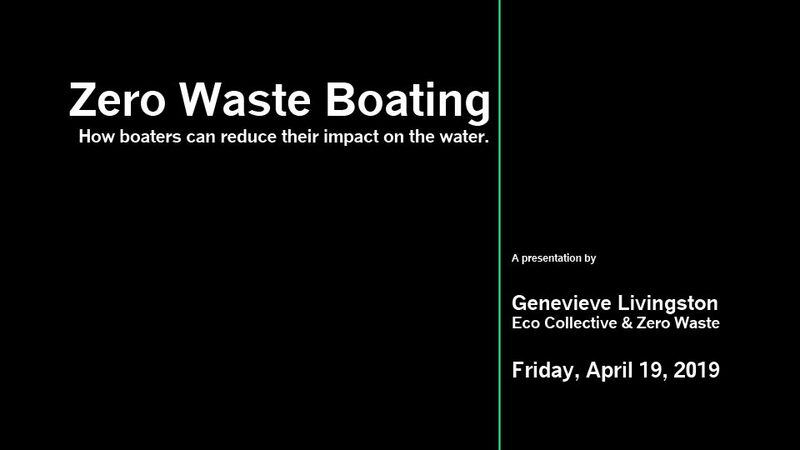 In partnership with the Shilshole Liveaboard Association - Genevieve Livingston of Eco Collective & ZeroWaste will present on Friday, April19 at CYC to teach boaters how they can reduce their impact on the water. We will look at sustainability in a holistic way, from your carbon footprint to avoiding single-use plastic. Learn about sustainable solutions for team meals, gear, and boat projects, as well as the simple items that allow us to be completely plastic-free.